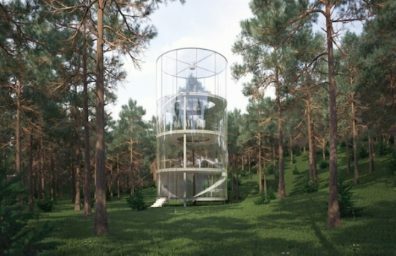 An abandoned military bunker in the Netherlands has been transformed into an impressive landmark from RAAAF | Atelier de Lyon. Used by up to 1815 1940, the area where the property is located is a strategic military zone to protect the city of Muiden, Utrecht, Vreeswijk and Gorinchem. 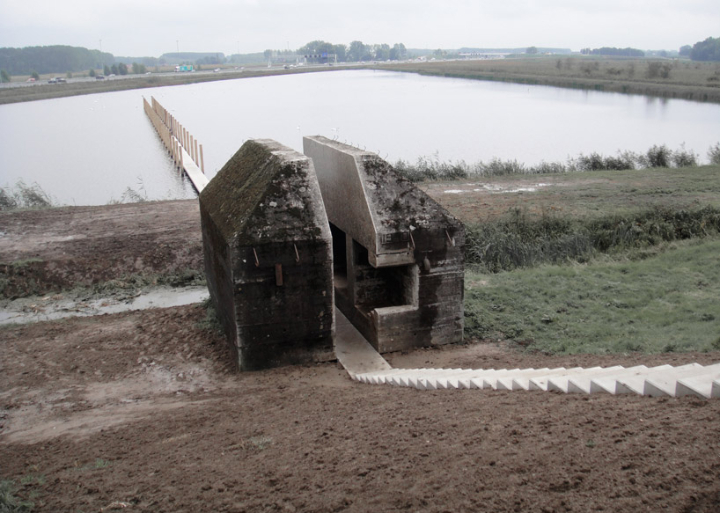 Place close to the shore, this seemingly indestructible bunker was sliced ​​open, revealing its interior.